In the year 2000, blogs weren’t popular. There weren’t many bloggers who were earning as a blogger in the UK. By the year 2006, the number had rocketed to 50 million. Did people find how useful blogs were? From that increase, it is evident that people had discovered new ways to earn as a blogger. 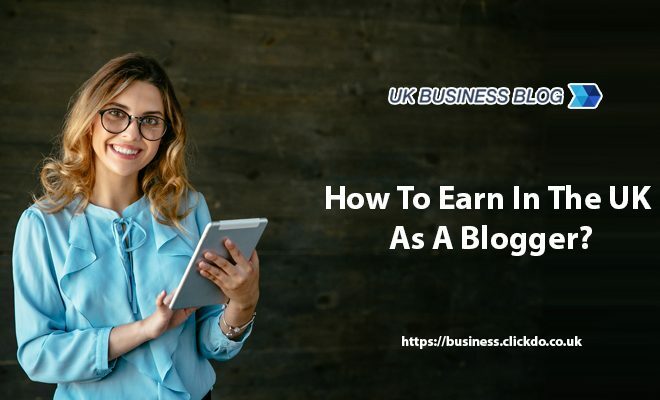 If you want to start a blog and not sure of how you will earn through blogging read on to discover how you can earn through your blogs in the UK. Basically, earning through your blogs is fairly simple, but only if you have an awesome traffic. It must be that you have many followers, many social shares, subscriptions etcetera. 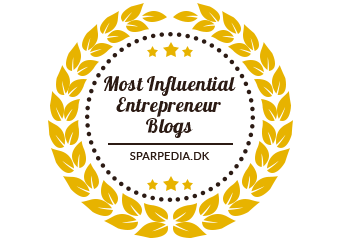 When you have a command of your audience and they trust you, it becomes pretty easy to make money through your blogs. 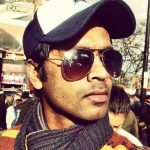 Below are the ways in which you can earn from blogging as a blogger in the UK. This is what most people prefer. You can earn pretty well when you are promoting what you do from your blog. 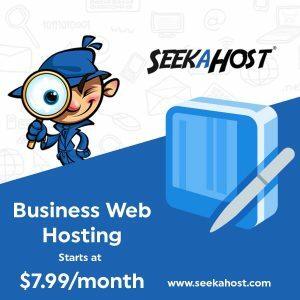 When you want to do this, it is important to have an awesome hosted website. In addition, you should carefully choose your domain name. When you intend to promote your writing skills such as content writing or SEO writing. Make sure that your domain name is optimized in a way that from it, one can tell that you are an SEO or content writer. Just like selling your services, you need more traffic when you want to make money through your blogs. When tons of people read your content daily, there are higher chances that many will click through your affiliate link and maybe buy what you are promoting. If you can manage to get clients from marketing your services in your blog, this is the perfect match for you. On the other hand, if you are stuck to market your services through your blog, the bitter truth is that you may not make it. Look for companies similar to your niche. It will help you a lot because what you do is what they offer. For instance, if you are a product review writer, then you can market products. There are awesome marketing sites like Amazon that you may register for their affiliate programs. When you register for their affiliate program, they will issue you with a unique link to the product you would wish to market. When somebody clicks through the link and end up buying that particular product, you earn a commission. Likewise, when your reader clicks through the link and buys another product, you still earn. Why? Because Amazon or whichever company believes it is from you that the buyer learned of the products. Your blog post is the best for selling eBooks. Before you start selling your eBooks, it would be good if you first win your audience trust. Remember without trust, few or simple none can trust what you write in that eBook. So, first start by posting powerful posts that are well – researched free from errors. When your audience begins to like your content, you will know. One way to know whether your audience is getting obsessed with your stuff is when they start commenting and asking questions. In addition, make sure you are responsive enough. Reply to their questions so that they know you are an expert in that field. Another way to sell your eBooks at ease is by creating free gifts once in a while. Write some awesome eBooks and offer them for free. People like free stuff and they will make sure they follow you so that they don’t miss your free stuff. Once that is done, you can sell some of the eBooks at a fair price. Many may not agree to this, but it works perfectly well. Of course, you can’t make good money with a poorly done blog. If you need to make money with your blog, make an awesome website or hire a professional to make you one. When that is done, create quality top-notch content that is valuable and actionable – that is able to convert both humans and the search engines. You can write two or more articles per day. Additionally, no one will be interested to buy a blog site that has way too low followers, no comments, no shares. Clients wish is to sell more, increase subscriptions, increase shares. When these are missing, do something before you sell your blog. The above ways are capable, but only if you are patient. No one can start a blog today and make a six-figure income tomorrow. It is hard work and patience that will give you up to 7+ figure income. Learn how to start a blog and do SEO for your blog with our online SEO training courses. ← Previous Story How to make money live streaming from your living room?